Perfect for classroom activities, tests, presentations, study sessions, experiments and more. 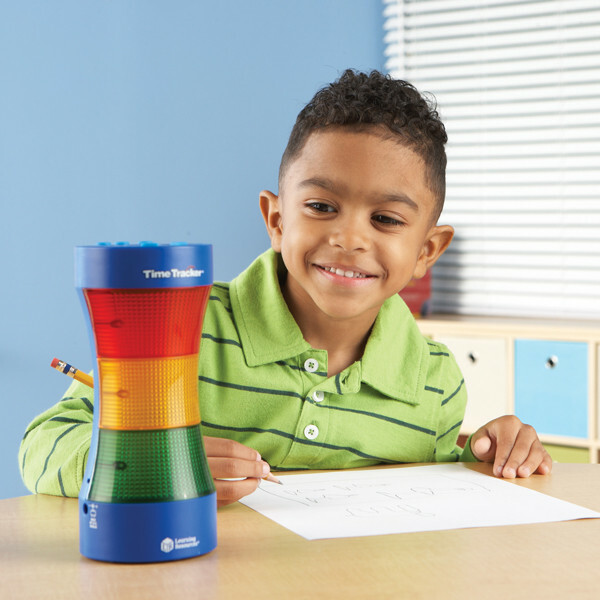 It’s never been easier or more fun to keep students on track with this unique lighted electronic Timer. Teachers can easily programme green, yellow and red sections, and six different sound effects to indicate that time is running out. With 180 degree viewing, it’s a great way to teach students about time management! "This is a great little product; easy to use and well priced. Very helpful and great training for our speakers, both students and academics alike!"